Volvo is obviously trying to stick to its goal to have no deaths in its new vehicles after the year 2020. Before the Swedish automaker (that’s owned by Chinese giant Geely) announced how it was going to eliminate road deaths in its cars, we really didn’t know how it would go about it. Well, now we do: it is going to limit the max speed of its cars to prevent excessive speeding. 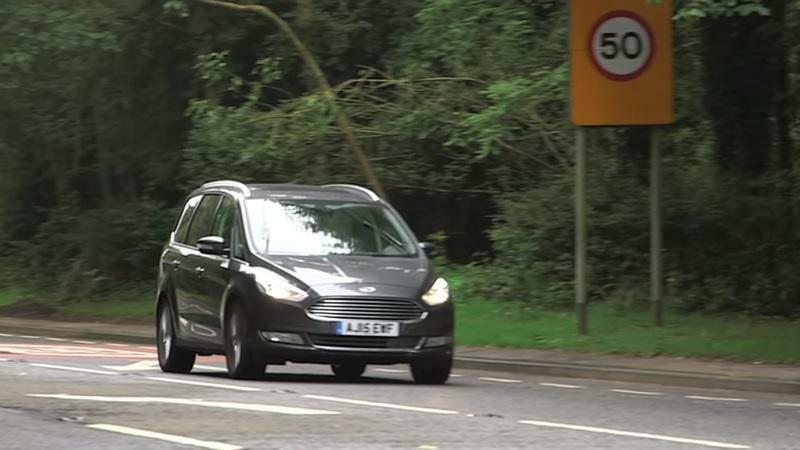 Now, the EU wants to force all cars to obey the speed limit without exception. This legislation has already been approved by the European Parliament, the European Council, and the European Commission as part of a bill that includes additional points. The plan is to have Intelligent Speed Assistance (ISA) fitted to new models as standard equipment no later than three years after it officially goes into effect. 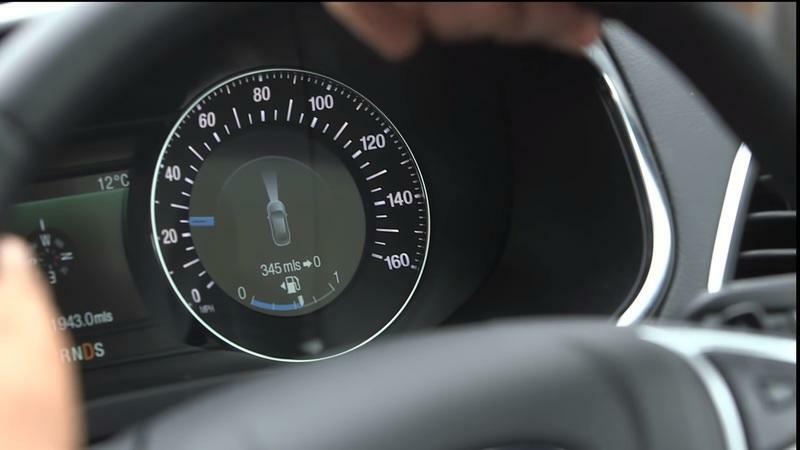 What the European Union is proposing is that you will only be able to exceed the limit for very short durations before the car will start to beep at you to slow down. The fine print is still being worked out, but it seems this is going to be a thing in the EU after the year 2022, and it’s even going to affect the post-Brexit United Kingdom that aims to mirror European legislation. But, why is the EU so convinced this is the right way to proceed, even though plenty of people have come up to voice their concerns regarding this new law? Well, it seems the people making decisions for all of Europe, from Ireland to Romania, are absolutely convinced that speeding is one of the main killers on the continent’s roads, and they wholeheartedly believe that enforcing something like this will result in fewer road fatalities. As you can imagine, this news has already sparked a lot of criticism not just from people who feel like their freedom is being encroached upon, but also specialized people and institutions. According to the Daily Mail, Zurich Insurance did concede that applying this measure on a wide scale would reduce the incidence of speed-related accidents, but at the same time would increase the number of other types of collisions. The information isn’t especially clear yet, but it seems that while the system may be mandated to be fitted to all new cars by law by 2022, that may not mean you can’t deactivate it - you probably will be able to do so, but you will probably be constrained to keep it on; the police may be allowed to fine you if they stop you and the system is deactivated, or something of the sort. Aside from mandatory ISA, the European Union also wants to make autonomous emergency braking (AEB) mandatory too, along with lane keep assist, fatigue detectors, and backup cameras. Even in-car breathalyzers may become mandatory, at least in the cars of convicted drunk driving offenders. 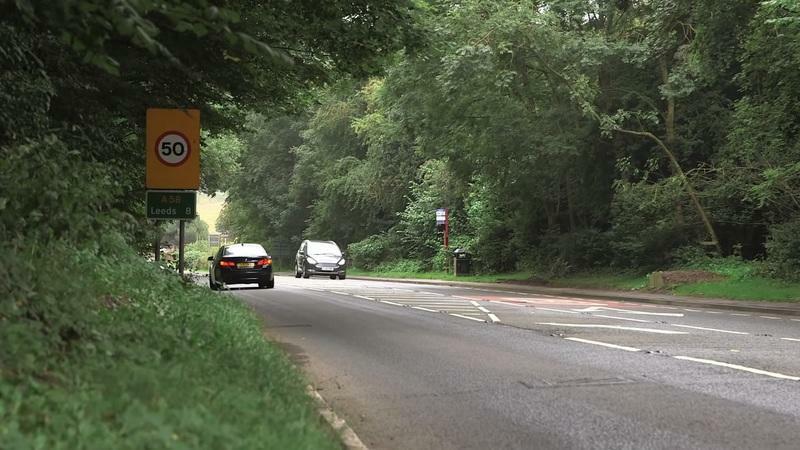 The thing about imposing speed limits in this manner is that in many cases, lowering the speed at which cars travel hasn’t been proven to necessarily reduce fatalities or number of accidents. 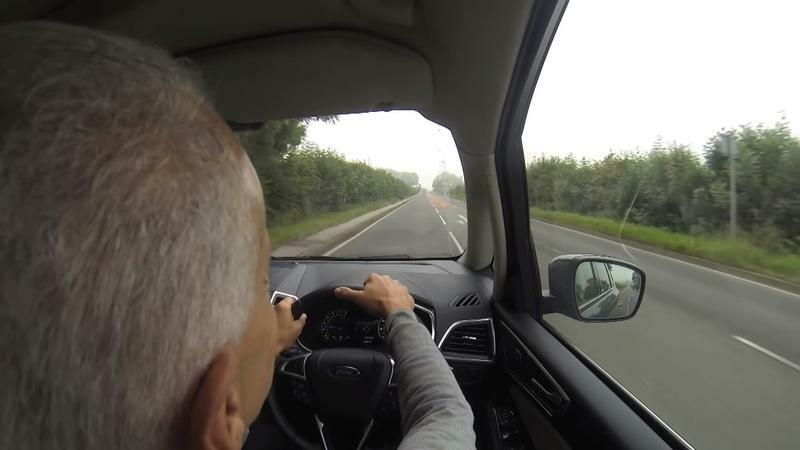 Moreover, such a system needs to allow the driver the possibility to override it with ease, at any point and you are apparently going to be able to do that by simply prodding the accelerator hard, just like you would to bypass current speed limiters that aren’t intelligent. On top of this, there are those instances where a speed limit is ridiculously low for the road conditions - having to obey a city speed limit on what is very obviously a country road that just happens to fall within city limits and therefore has a lower limit. In these instances, many drivers are willing to drive at illegal but still ultimately safe speeds based on their assessment of the situation. But a software program wouldn’t do that, and it would force you to drive your car at what will feel like a very slow pace, on a straight road that goes through an empty field with nothing around. And I’m sure many drivers won’t want to be told what to do, especially those who are not registered speed offenders and who have driven themselves just fine over the years. 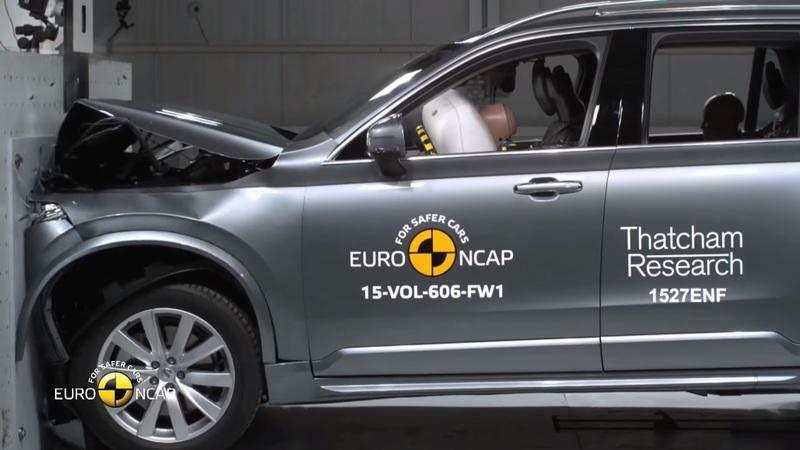 Sure, there are undeniable benefits to the widespread adoption of ISA in all new cars, but at the same time, the argument is not so one-sided as organizations like the European Transport Safety Council (ETSC) would have you believe. Yes, the system should be part of the suite of active safety systems present on new cars, but the driver should still be able to defeat it if he or she deems it necessary and safe. We’ll have more on this once a final decision is made by the various European institutions currently analyzing and working on this project.